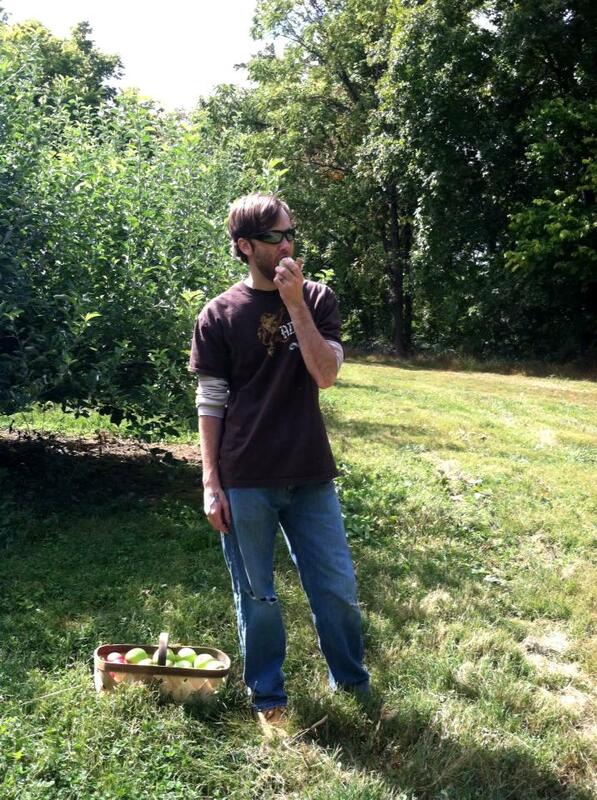 This year marks the very first year I’ve ever been Apple Picking. For someone who loves Autumn, I can’t believe it’s taken me this long to make that happen! 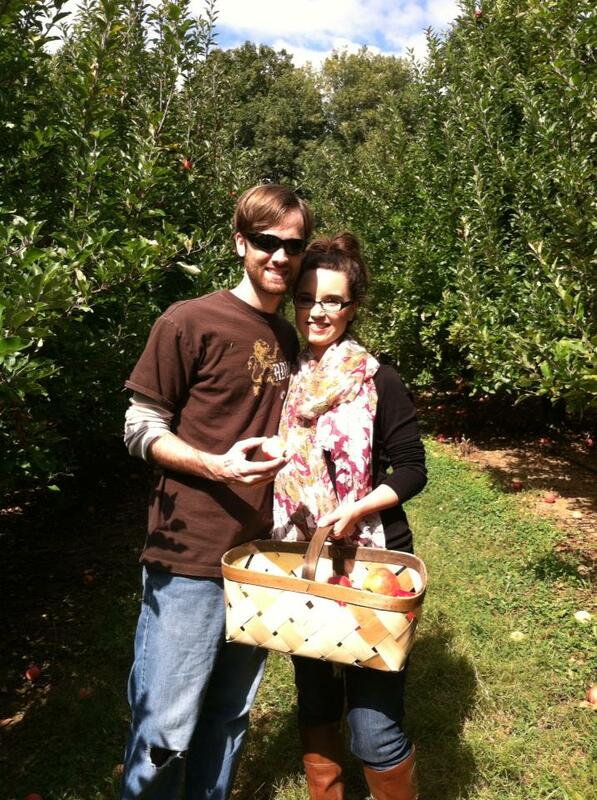 David and I went to visit his sister and her family this past weekend and had the best time enjoying each others company while we all wandered the rows and rows (and rows) of different types of apples to see which ones we wanted to take home. David and I couldn’t decide how many different types we wanted to take and sampled quite a few! 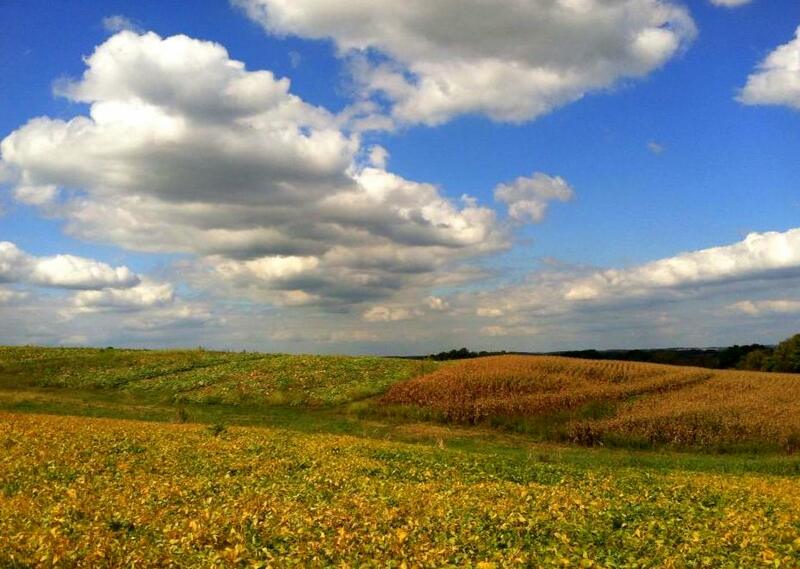 We also loved the gorgeous open fields around us, which is a great departure than what we’re used to. 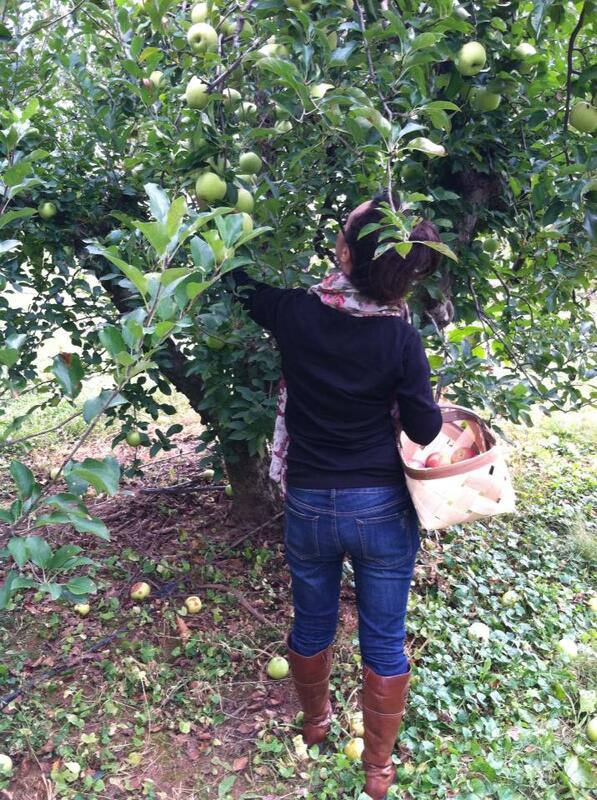 Needless to say I have a ton of apples that I need to figure out what to do with! Thankfully my Autumn Pinterest board should give me some great ideas. Okay, I admit that I loved the fact I could break out my boots and scarf. The day started out overcast and had a slight Fall chill in the air. 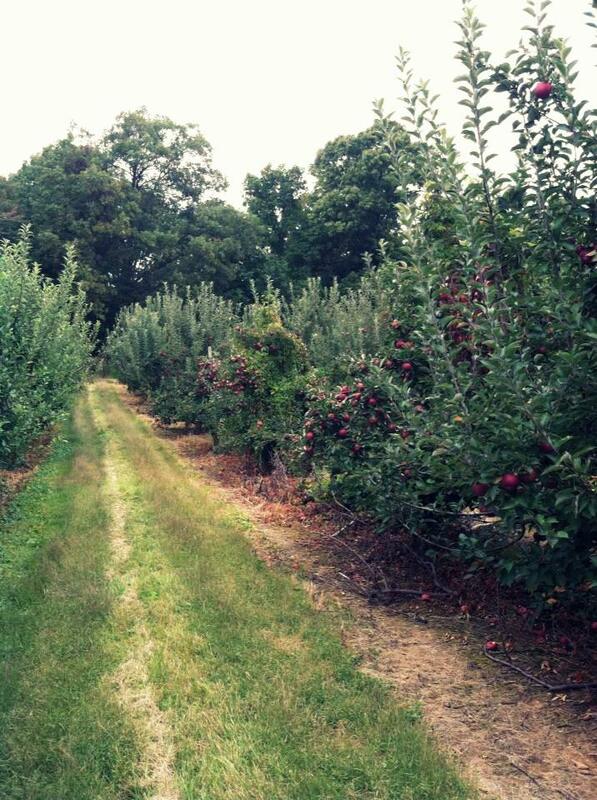 It was the perfect Apple Picking weather. As the day continued, it grew a bit warmer as the sun came out. We ended up filling this entire basket! Sampling which ones we wanted was a definite perk. 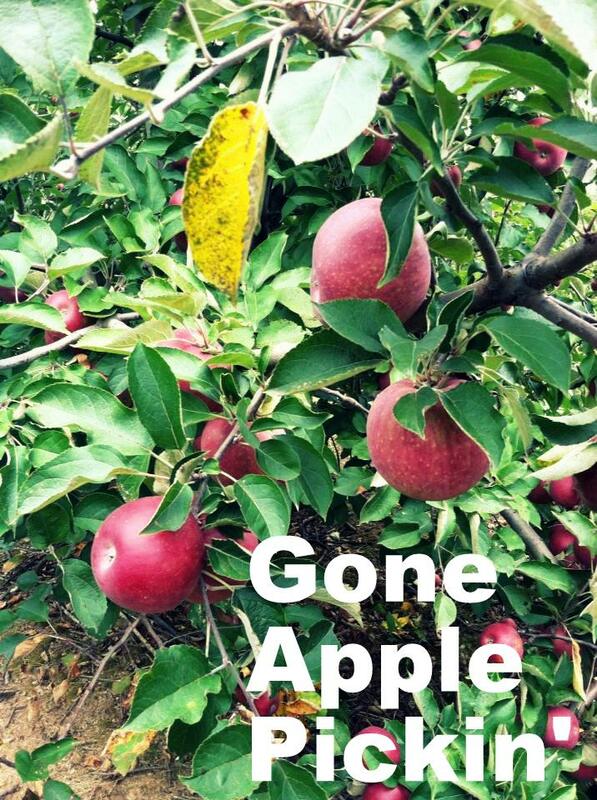 Do you have any favorite apple recipe’s? 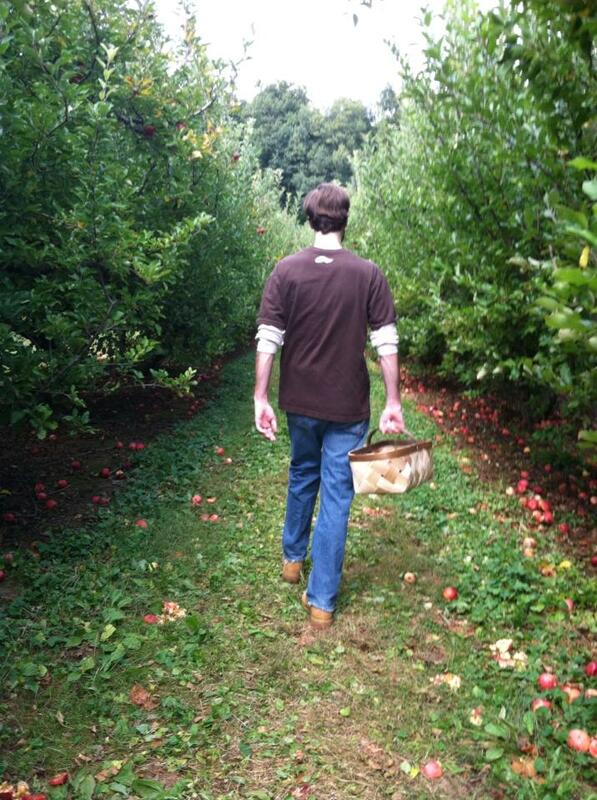 Have you gone apple picking this year yet? 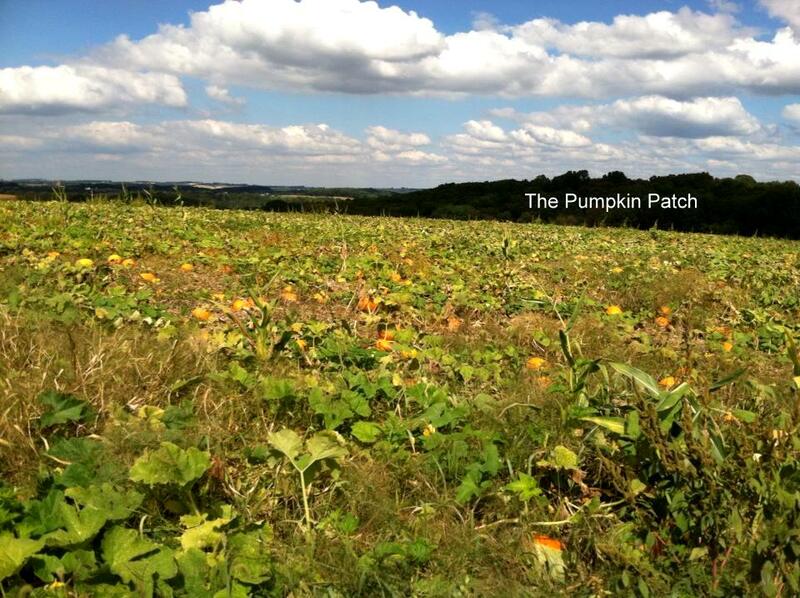 What are your favorite Fall traditions that you do for yourself or with family? Hope you guys are enjoying your Autumn so far!